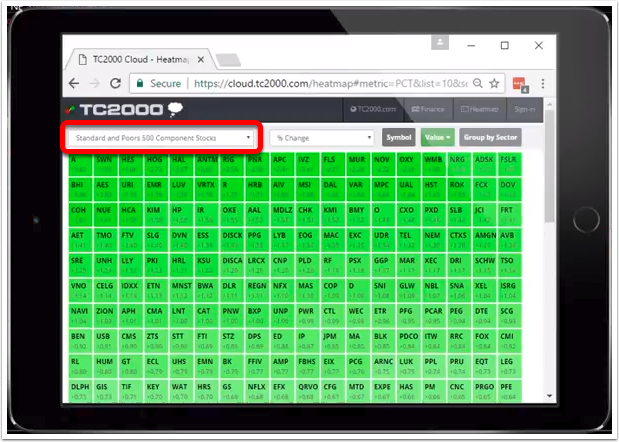 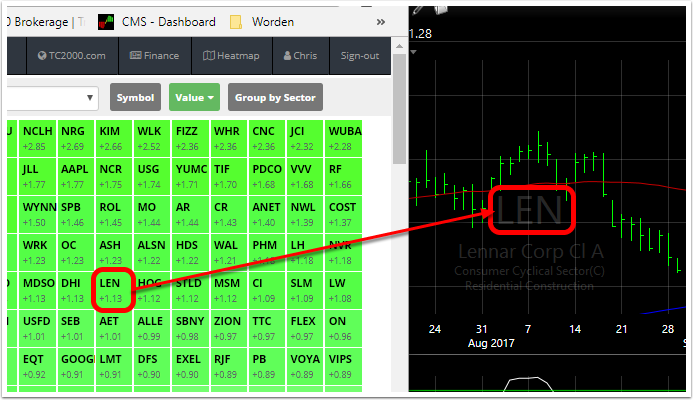 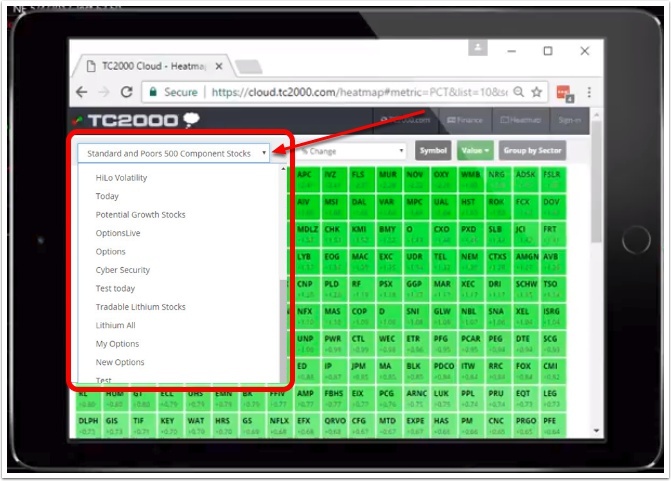 View a heat map of any WatchList in TC2000 using the browser on a computer. 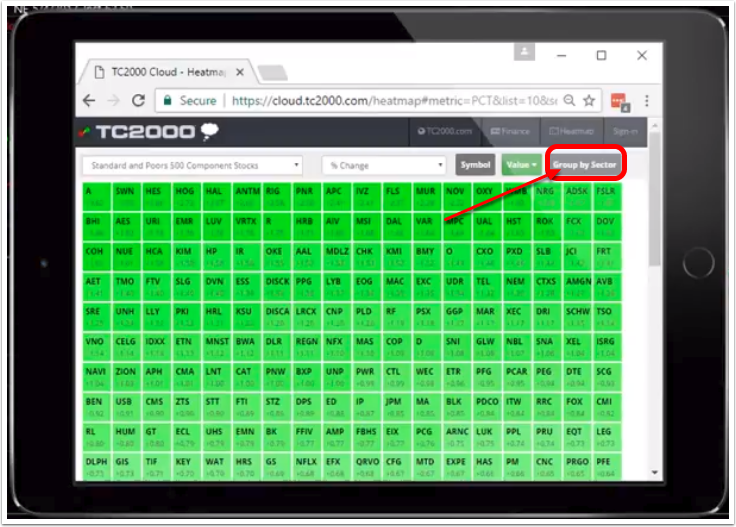 A heat map graphically represents certain data in a matrix of colors. 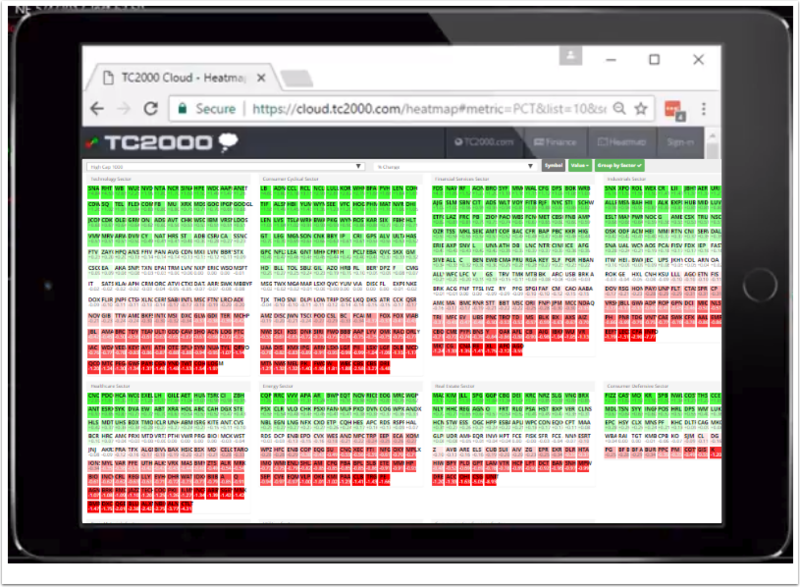 Heat maps for TC2000 can be based on Price Percent Change Today or Today's Volume Buzz. 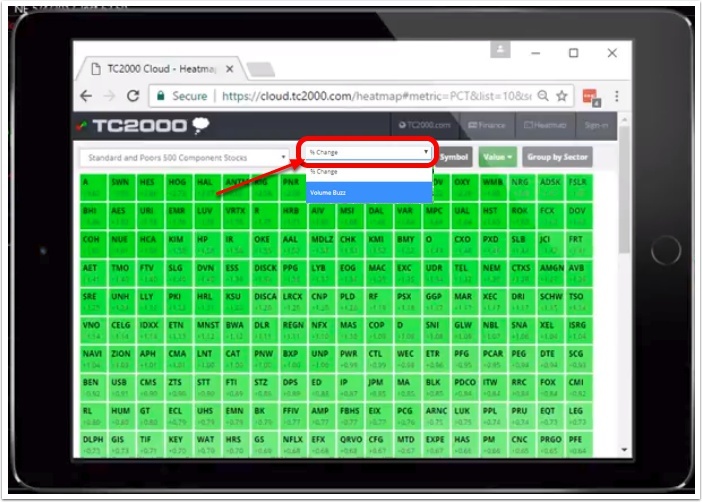 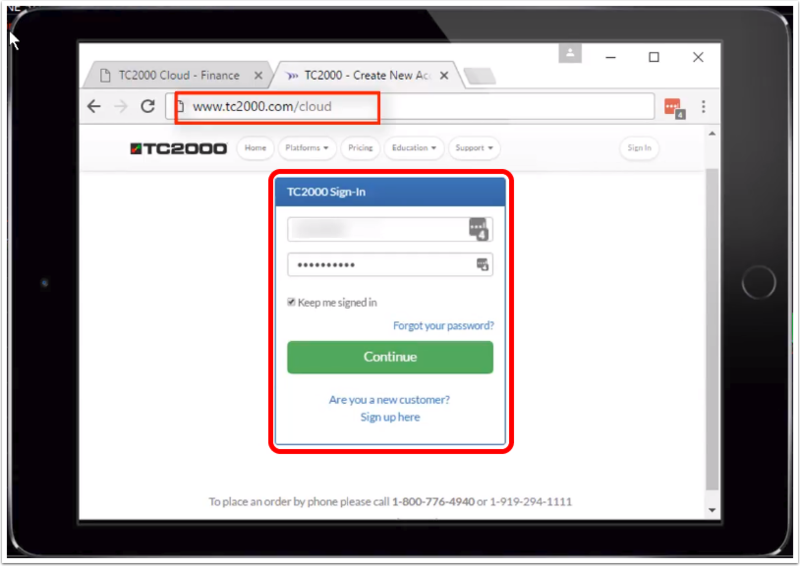 This can be done across devices such as a tablet or smart phone. 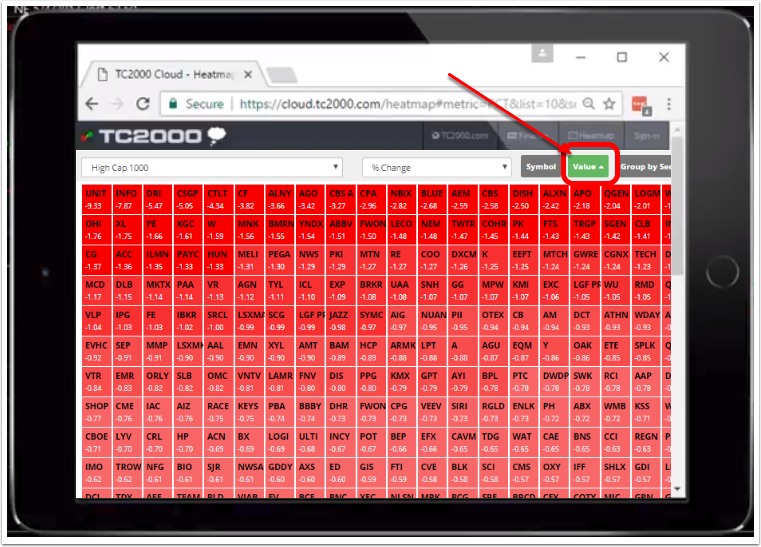 Here is how to view the heat maps. 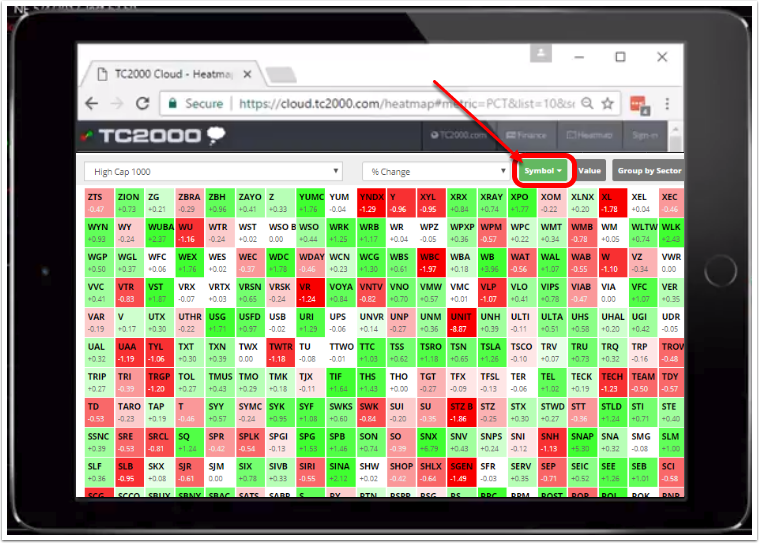 Values for % Change and Volume Buzz are automatically and continuously updated to reflect the correct values for each symbol.